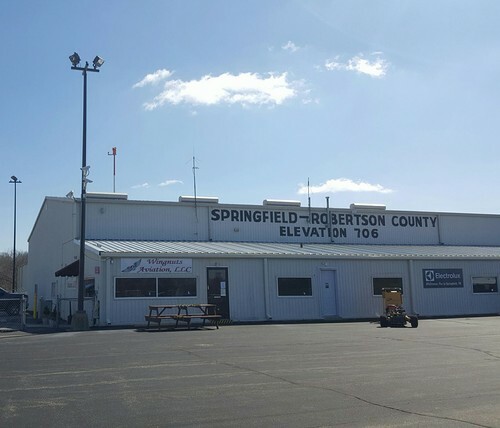 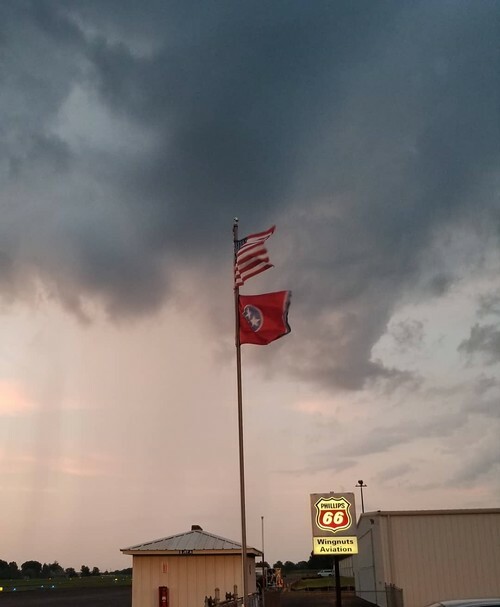 Located approximately 35 miles NNW of Nashville, TN, Springfield-Robertson County Airport (M91) is a favorite stop for locals and transients alike. 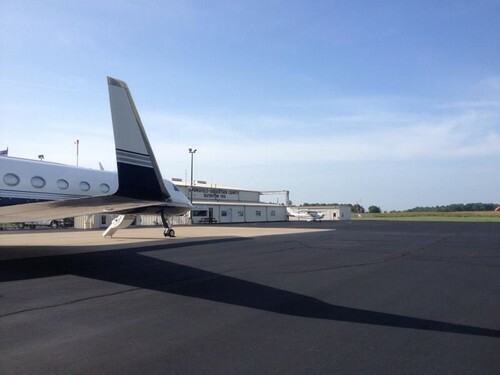 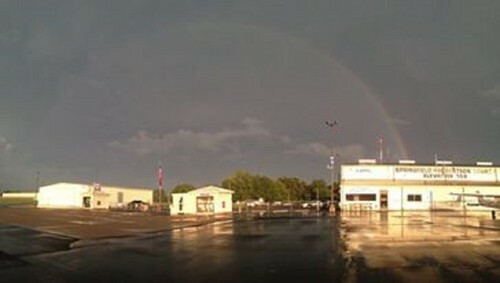 As the Fixed Base Operator (FBO) for the airport, Wingnuts Aviation offers low fuel prices along with the friendliest staff and best customer service in the area. 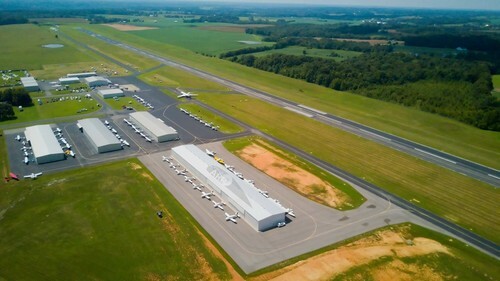 Contact Wingnuts Aviation for more information at 615.384.3200 or to let us know you will be flying in. 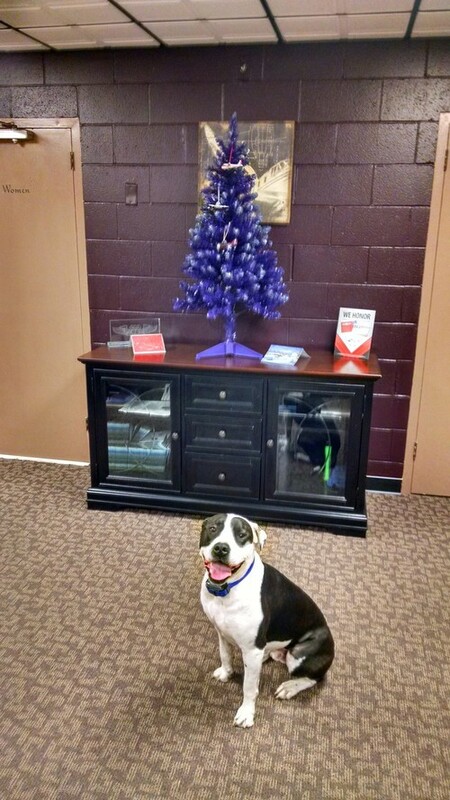 We look forward to seeing you!